(Former) factory manager at Southern Cracker. Alma mater: Gudger College. Secret shame: His (ex-)wife was born in Shelbyville. Connections: Jerry, the major player down at the sewing store. Pet peeve: Drowned possums in the Casa Nova pool. The father of Milhouse, and former ex-husband as well as cousin of Luann (they reconciled). 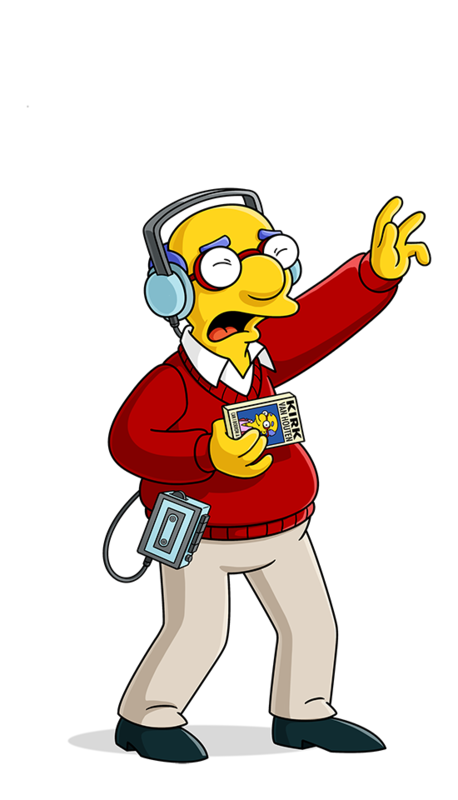 Milhouse is cast as Fallout Boy but immediately regrets the changes in his life. Homer rallies up the Springfield parents to go look for their boys in Shelbyville. Kirk and Luanne get stranded in the ocean. Milhouse pretends to be Kirk to rent trucks and buy alcohol. Milhouse buys bus tickets while pretending to be Kirk.